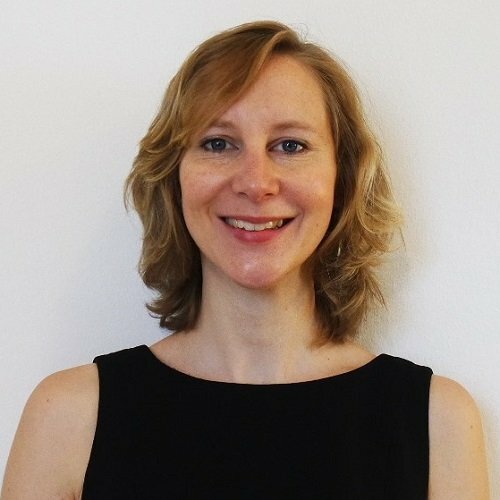 Louise is a native British-English speaker specialising in teaching international legal English. She holds a first class degree in Law (London Metropolitan University) a Master’s degree in Law (UCL) and has experience in the legal field. She is a board member of the European Legal English Teachers’ Association. Joe Clunes	Eager to teach?